Nobody should have to live with paint chips in their vehicle. 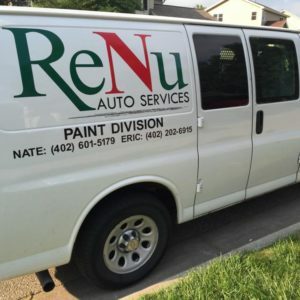 Most people drive around with pesky chips in their vehicle's paint simply because they think that it will cost a small fortune to have the panels repainted. 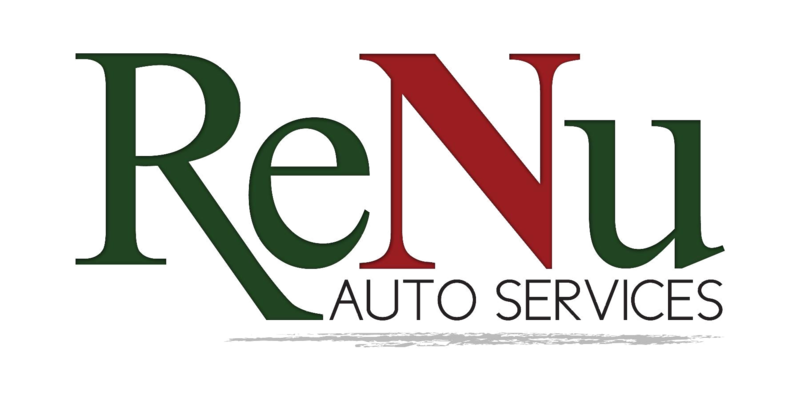 ReNu Auto Services uses a top line paint restore system to eliminate paint chips at a fraction of the cost of repainting. The process takes less than a couple of hours, produces nearly invisible results, and can literally save you hundreds of dollars! Did you know that most vehicles have a clear coat finish? Having a clear coat finish allows our certified technicians to easily polish away those ugly scratches on your vehicle’s painted surfaces. Using our revolutionary 3-stage buffing process, you’ll be amazed at how fast and affordable it is to have your vehicle’s paint be scratch free!